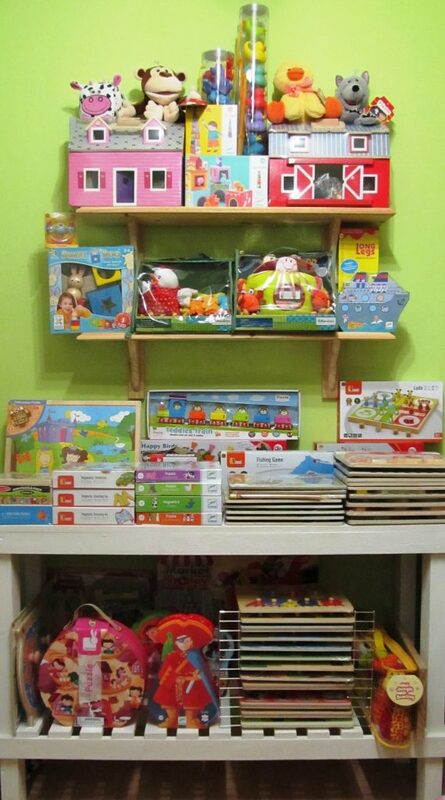 Curious Kids is a stockist of various quality educational brands that supply the general public, schools and therapists. Our toys and games are sourced from all over the world, with a variety of classic and traditional toys that are designed to last. We are a home-based business that strives to give the best service to all our customers. You are welcome to submit your order through the website or to contact us via email (esther@curiouskidstoys.co.za) if you need any further information. Orders can be collected directly from our home based shop in Eversdal, Durbanville. Alternatively delivery can be arranged at an additional cost. To see our entire collection of toys, please make an appointment to visit our showroom in Eversdal, Durbanville for viewing and purchases 7 days a week. We offer a special service to schools in the Northern Suburbs of Cape Town, demonstrating product ranges on request.